Are you a person who gets excited tasting a good wine? Do you like culture in the broadest sense of the word? Do you love what is genuine? Do you want to be the first to find out about our news? 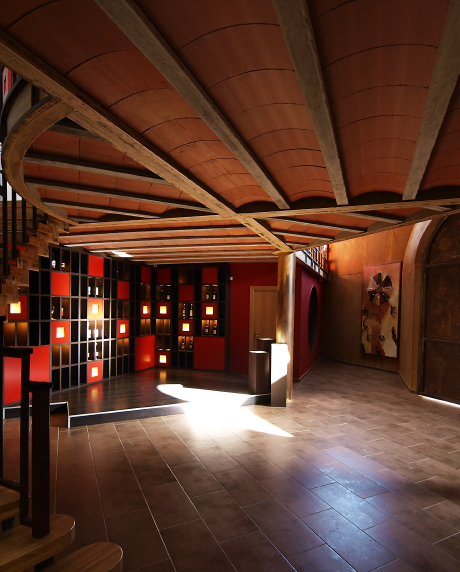 Do you want to benefit from exclusive wine tastings and special offers?